Kai Siwiak (pronounced “She-viak”) KE4PT, is the guest from the ARRL for the 5th Annual TECHCON being held on Friday February 22 and Saturday February 23. Siwiak will be our featured guest speaker for TECHCON on Saturday afternoon and is interested in meeting possible future contributors to QEX or QST. Siwiak is the editor of QEX magazine, the ARRL technical journal which is published bi-monthly and a contributing editor to QST magazine. Siwiak was first licensed in Brooklyn in 1964, at age 15 as WN2PGH. 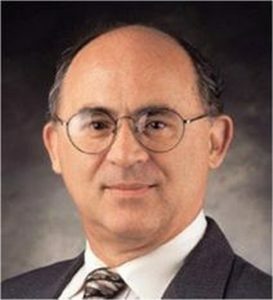 Kai holds a BSEE, MSEE, and a PhD and has worked for Raytheon and later for Motorola in Plantation, FL as an engineer. Siwiak currently in addition to being editor of QEX runs his own a wireless consulting and Ultra-Wideband radio technology buisness called TimeDerivative.